Born in 1974, his interest in sea began at the early age of 4. 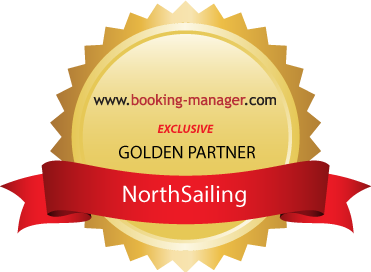 Since the mid 90s he’s been involved with the open sea and in 2006 he became the founder of NorthSailing. He is a trainer in the nautical club of Kavala, training about 200 new students in all classes of the academy every year. Also he is participating as a captain in sailing races in all open seas of Greece, receiving many awards and honors.